It’s amazing the thoughts and beliefs we hold onto. Even long after we are adults and can clear the clutter of the limiting beliefs we’ve been taught, there are still some beliefs that hang on. Lately I have been walking by lots of feathers lying on the ground. One of the things my mom told me when I was very young was, “don’t pick up feathers because they may have lice”. That is something that, until recently, I listened to and obeyed. Feathers, though, are one of the most powerful animal totems. If you’ve read the book, “Animal Speak” by Ted Andrews, you know that feathers are considered gifts from the divine. 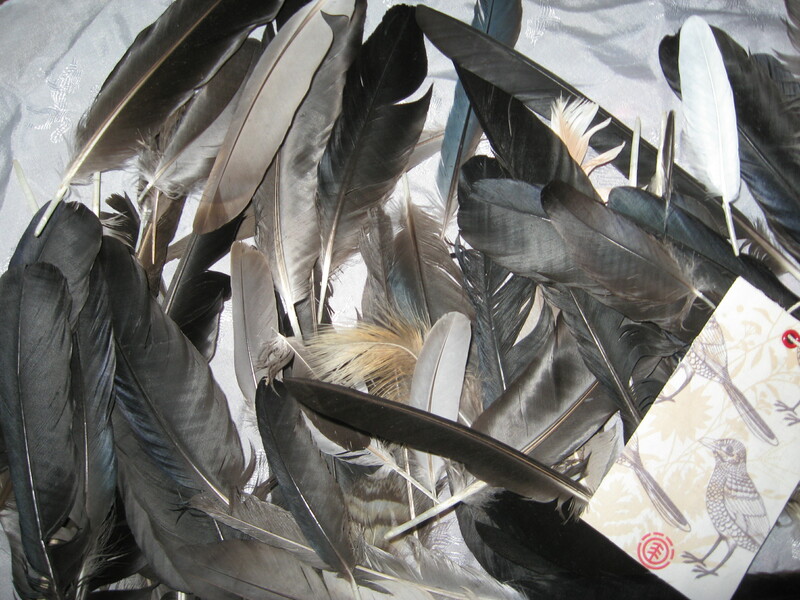 Feathers have long been associated with the wind, the mind, new flights, and a direct connection to divine forces. Because of my early childhood warning, though, I had been passing up the feathers on my path. 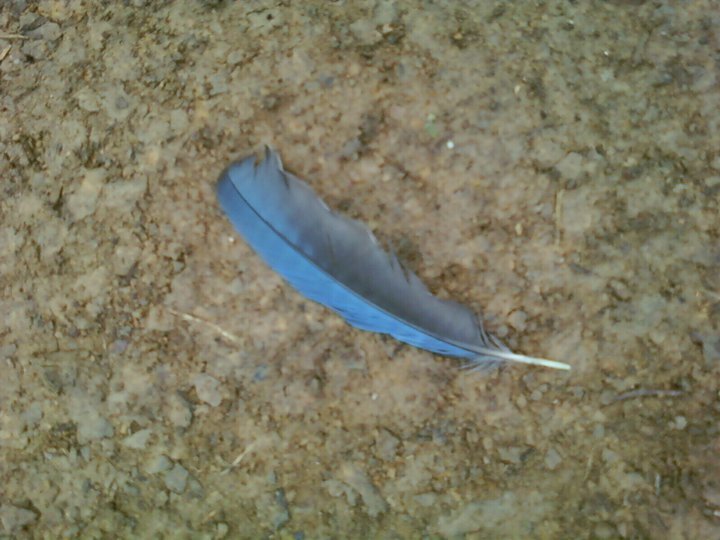 My biggest regret was passing up a white feather with spots on it (from a HAWK). I was leading a hike and I saw it, the inner part of me really wanted to grab it, but that nagging belief stopped me. After the hike was over, I thought about what I had passed up! Hawks are one of the most powerful animal totems and to have one of its feathers would be quite the divine gift! Well, that made me really mad at ME! Why did I have to walk on by? I told myself I would never walk by feathers again. If I saw a feather I would reach down and bring it home. As I continued reading in Animal Speak, “feathers are a call to unfold the wings of enchantment within your life”. I was now going to be open to picking up feathers, whatever the size or color they were. Of course, I could wash them if I still had a little fear in my head, but I was going to be open to feathers. Well imagine what happened in the following weeks. Everyday, literally, I found a feather. Some days I found more than one feather. Today, I found 4 feathers. I picked up feather after feather, day after day. 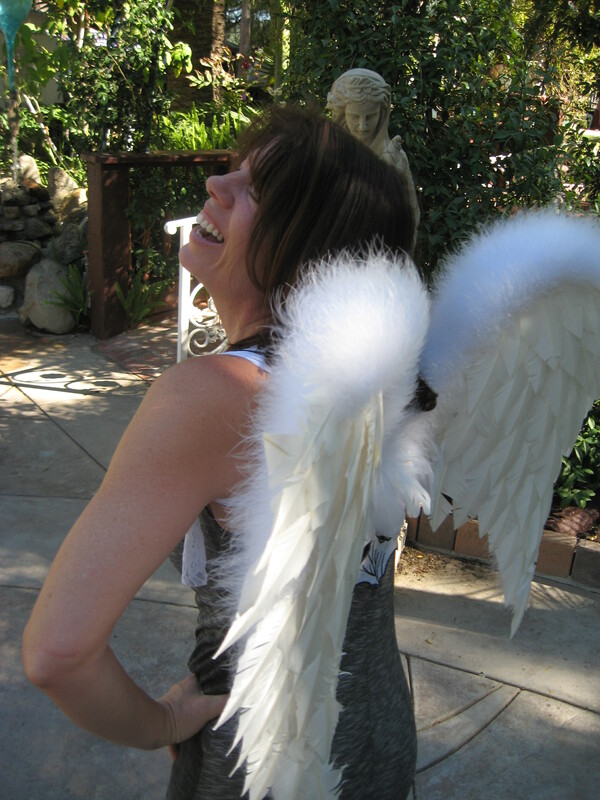 Whether I was hiking, riding my bike, or walking the dogs, there were feathers strewn across my path–well maybe not strewn but you get the idea. I feel like the law of attraction was working on my behalf and paying me back for my regret for not having picked up that amazing Hawk feather. Once I vowed to pick up feathers, they appeared everywhere. I have no doubt about the powerful Law of Attraction! It exists, without fail. It is always working whether you believe it or not. I have my proof, what is showing up in your life? I was told by a wise friend that feathers are a reminder that you are headed in the right direction. hello my dear, loved your beautiful wright. 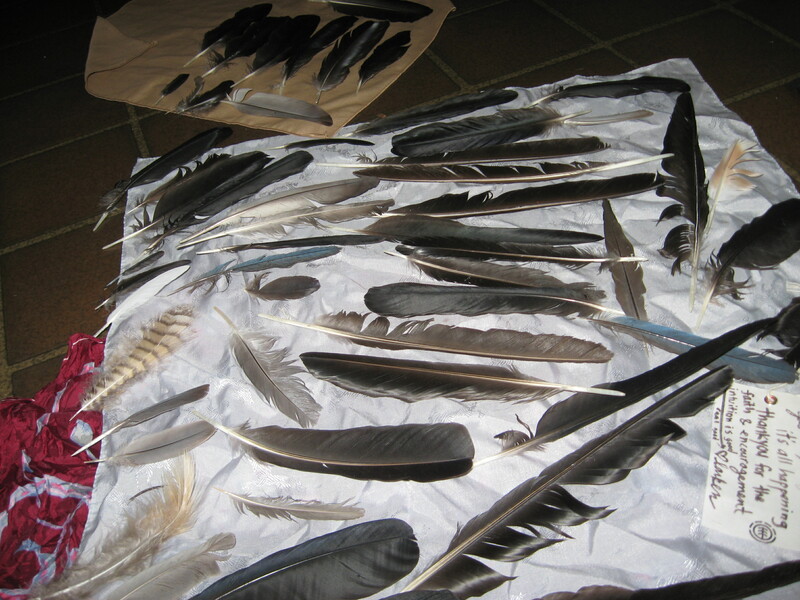 I’ve been retriving feathers forever..
Reblogged this on Hiking Los Angeles, Malibu, Santa Monica Mountains.